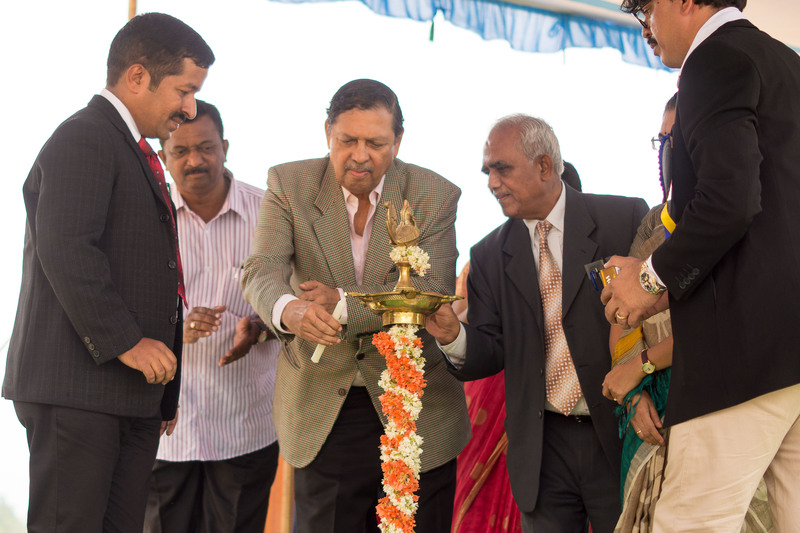 Amruta Institute of Engineering and Management Sciences (AEIMS) were started with the vision of providing education to the students in technical field. The institute aims at producing professionals and engineers with innovative and creative approach to techniques in engineering development and design. 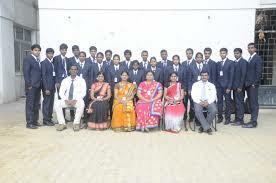 The mission of the institute is to set bench mark in management and engineering education all over the world. The faculties of the institute have much experience in research and education which leads to the economic and social development of the society. The students are trained in such a way they are transformed into responsive human resource as per international standards. Online Mode: The candidates in order to get admissions in the institute have to download the application form from the official website and after filling it have to submit along with the required documents to the admission office. AEIMS has allotted about 50% seats for MBA and 25% seats for B.E. courses with various specializations as per industrial needs. The eligible candidates have to meet the counsellor present at the admission office of the campus and further selection will be done based on personal interview. 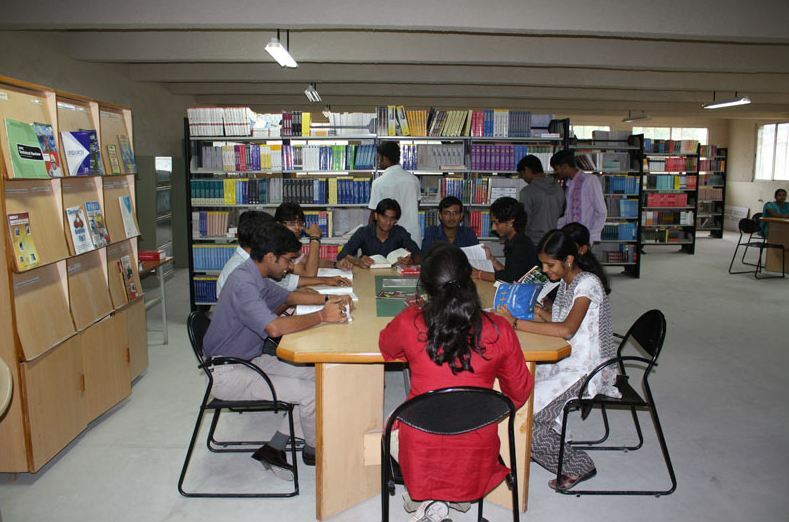 The library has 20 computer with internet facility, 152 project reports, 1081 CD and DVD, 48 national journals, 753 titles and 2580 volumes for MBA and 3916 titles and 10054 volumes for BE. The hostel facility is present for both male and female students within the campus with canteen facility at a reasonable rate of INR 55K per annum. The transportation facility is present for the students and staff members to various nearby places to ensure safety travel on time. Are you Interested in "Amruta Institute Of Engineering And Management Sciences"? Please provide the following details.